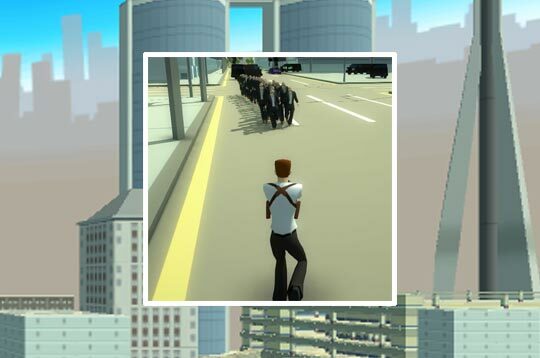 The crime rate in Mob City has increased. You have to complete missions to help the city. Drive cars and use powerful weapons. - Play Mob City Free and Enjoy!